Authentic Mayan astrology readings offer guidance on how to live a happier and more successful life. In the realms of love and business, a Mayan astrology reading can make a big difference by showing you how to work with the prevailing energy of the day as well as that of your own Mayan day sign. The basic Mayan astrology reading reveals your day sign, which consists of a number from 1 and 13 and one of the 20 nahuales of the Mayan Sacred Calendar. The nahual itself is the most important aspect of your day sign. If you find that your day sign is Monkey, for example, you will know to focus on creativity and the arts, and that you will profit by being more outgoing than introverted. This is just the core meaning. A day keeper can reveal much more about you and your destiny simply from you main nahual, which is in effect throughout life. With the number that accompanies your nahual, the day keeper can provide much more practical information on how to apply this knowledge to your daily life. 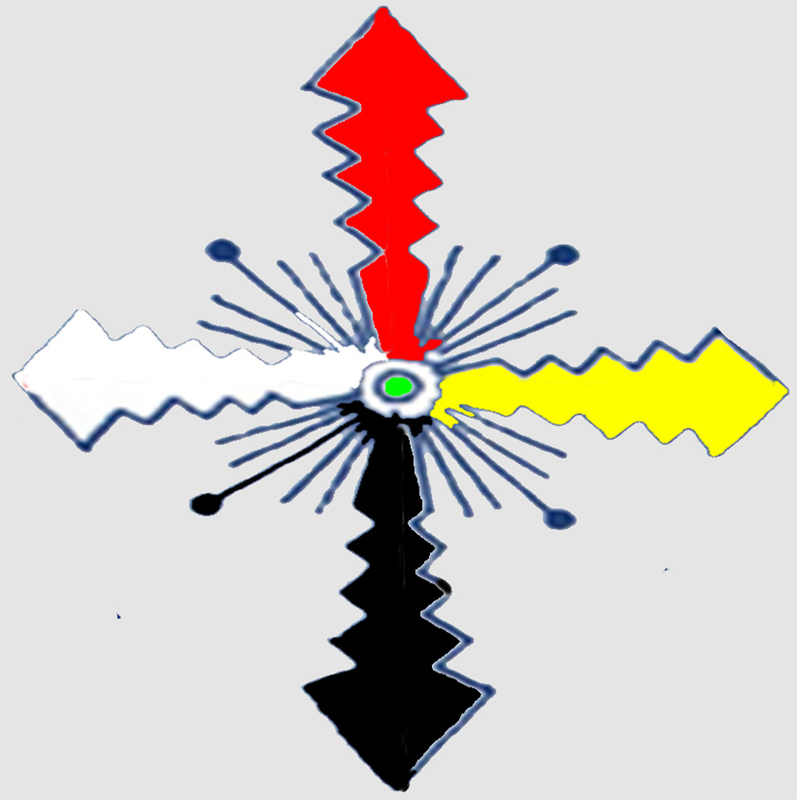 Two other stages of life, those of Youth and Future, are laid bare with either a Mayan Cross or Constellation chart. These are described in individual pages on this site, which you can access from the drop-down menus below the main menu at the top of the page. 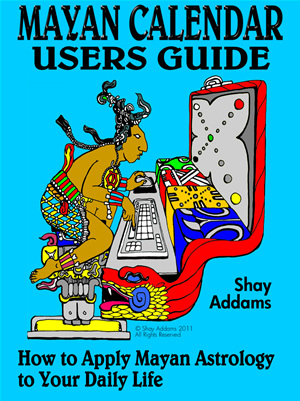 This ebook is on Amazon.com.